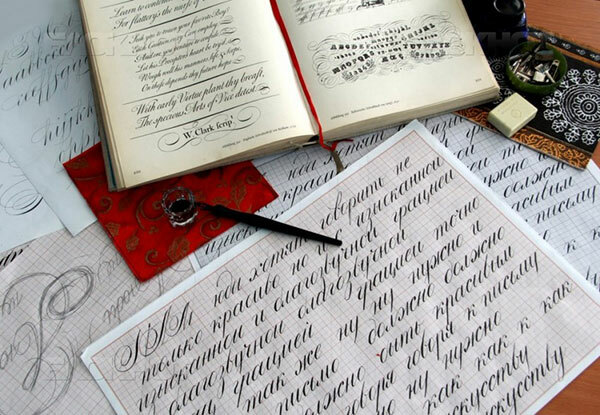 From 15th of May to 17th of July 2018, Tuesday, 11 a.m.. – 1 p.m.
Fine Handwriting course. From 18th of May to 19th of June 2018, Thursday, 7 p.m. – 9 p.m.
Spenserian. From 20th of May to 8th of July 2018, Sunday, 12 a.m. – 3 p.m.
Brushpen. From 19th of May to 7th of July 2018, 7 p.m. – 10 p.m..